While learning and practising adverbs of time (words like yesterday, today etc), the teacher asked the students to construct sentences using their new vocabulary. "Just a minute! ", interrupted one of them . "First I have a question to ask. Is there a plural of the word fetos?" Fetos in Greek means this year and as an adverb, no way it has a plural. "Why are you asking that? ", replied the teacher, suspecting that something was wrong in the student's perception of adverbs. "Well", he said, "if there is a female form for this word, then there must be a plural, too!". Now the teacher was puzzled and really curious to know what had confused this student so much! "Can you give me an example of what you mean? ", she asked with a smile. "Well", he said, "there is no example I can precisely give, but I'm sure I often hear around the female form of the word fetos. Feta, isn't it?" 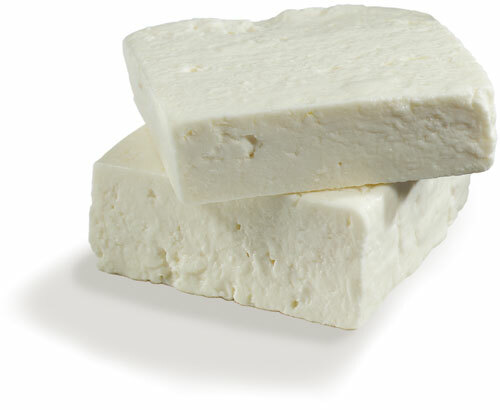 Feta = soft, white cheese produced in Greece.